After animal rights organisation PETA exposed the mohair industry for the cruel techniques used in South Africa, Internet giant ASOS has pledged to ban mohair, silk, cashmere and feathers across its entire platform by the end of January 2019 on the basis of preventing cruelty to animals. As of next year, consumers will no longer be able to buy any of these animal-derived luxury fabrics and fibres from the global online retail platform, which is the second biggest clothing site in the UK. 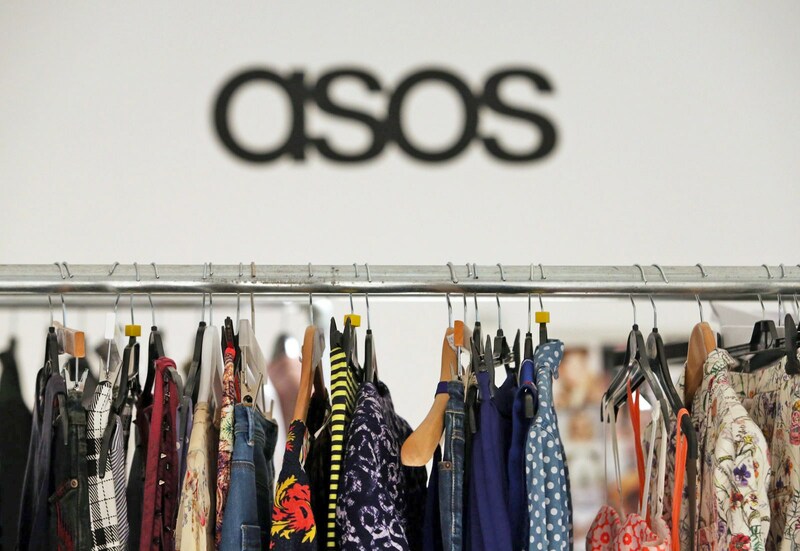 “ASOS firmly believes it is not acceptable for animals to suffer in the name of fashion or cosmetics” ASOS’s updated animal welfare policy reads, stating the online platform is now “committed to working with industry expert groups to support the ongoing research, development and implementation of animal welfare standards and transparency in the leather supply chain“. PETA’s director of corporate projects,Yvonne Taylor, came out in support of ASOS’s decision: “Peta applauds ASOS for leading the charge for compassion in fashion” she said, “In response to Peta’s campaigns, consumers are changing the face of the industry by demanding that designers and retailers ditch animal-derived materials in favour of cruelty-free alternatives that look great without causing suffering“. Just your typical French girl cliché : a fashionista with a child-like sense of wonder and a great passion for art, whose definition of fun involves reading literature in parks, writing old movie reviews, making sketches of strangers and debating with friends at sidewalk cafés. I am a 22-year-old business school student walking around with a head full of existential questions, driven by an insatiable curiosity and thirst for knowledge which constantly prompt me to see or do something new. As part of this discovery process, I am currently living in London for a few months before heading back to Paris and enrolling in a master in marketing.